Our aim is to provide the most up-to-date and effective diagnostic testing for your digestive health. We are New Zealand pioneers in physiological testing of the gastrointestinal tract and provide timely and advanced diagnostics at our modern premises. Our staff will ensure that your diagnostic testing is delivered in a professional and friendly manner. Dietary Specialists: for optimal dietary management of your gastrointestinal symptoms and digestive health. Julie Leeper, Leigh O'Brien and Clarice Hebblethwaite (Registered Dietitians) specialise in all gastrointestinal disorders including coeliac disease, irritable bowel syndrome, inflammatory bowel disease and gastro-oesophageal reflux disease. Dietary Specialists - the low FODMAP diet experts. 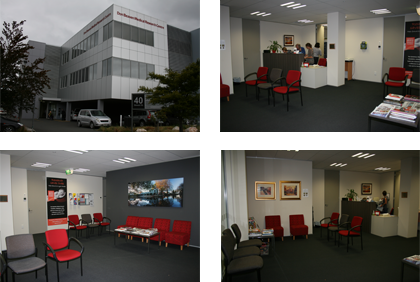 Gastroenterology and Endoscopy Specialists: one of New Zealand’s leading Gastroenterology practices for colonoscopy, gastroscopy and specialist consultation.